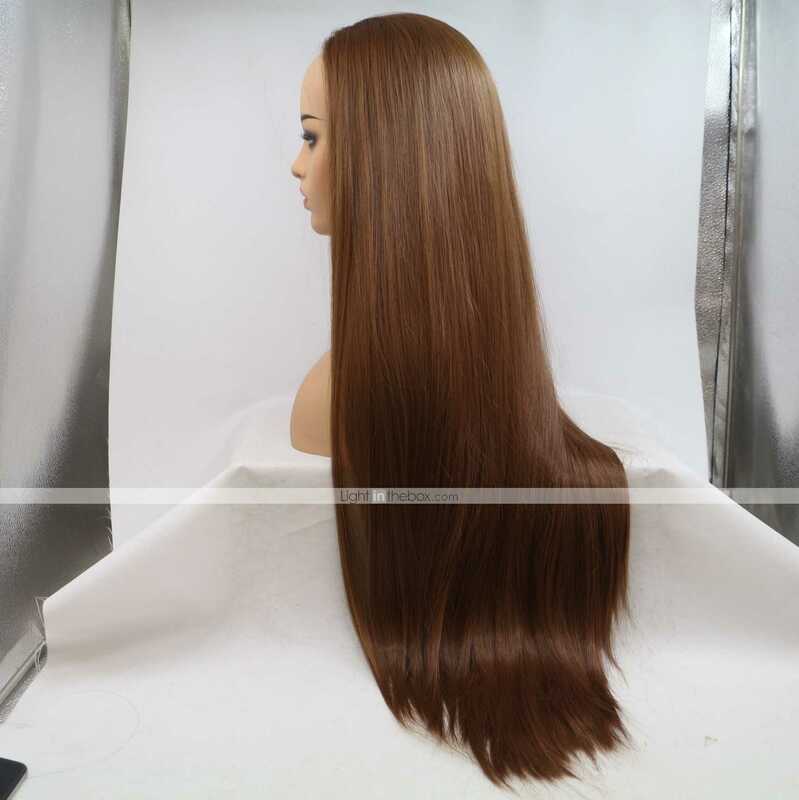 Brand Introduction: The design philosophy of Sylvia Trendy products is that we believe every girl deserves to own a unique wig to show her charm. 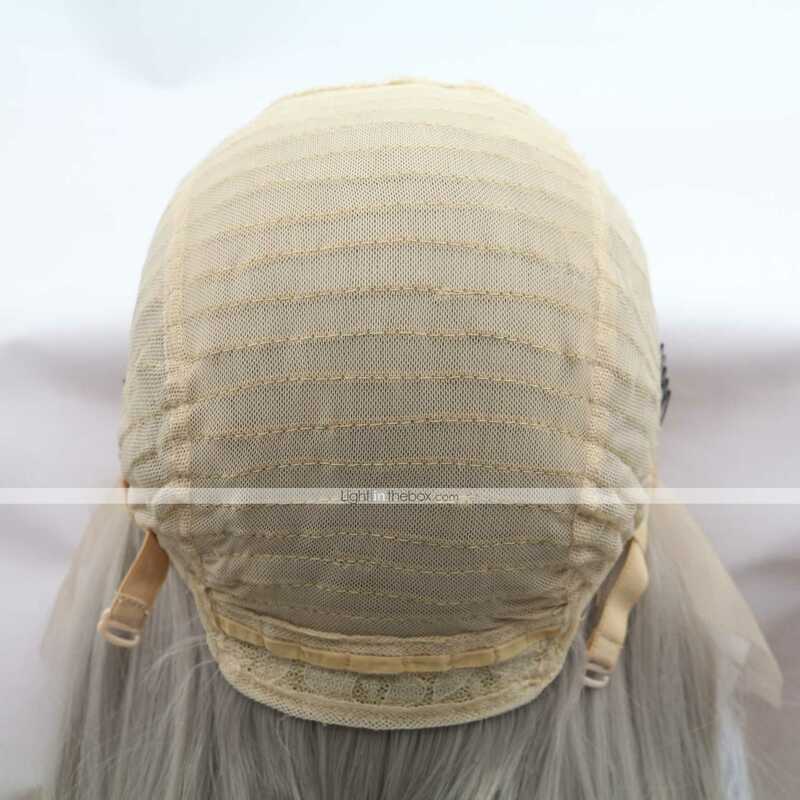 You can find out your Dreamy Trendy Wigs here, whether it is Ombre, Blonde, Lavender, Purple, Pink or Silver Hair Shades. 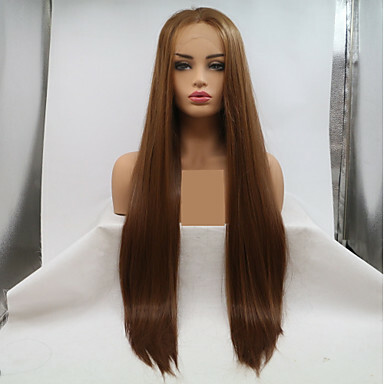 Every wig from Sylvia Trendy is made of heat resistant synthetic hair with a lace front cap construction, which means you can use a curling iron to create your own hairstyle. 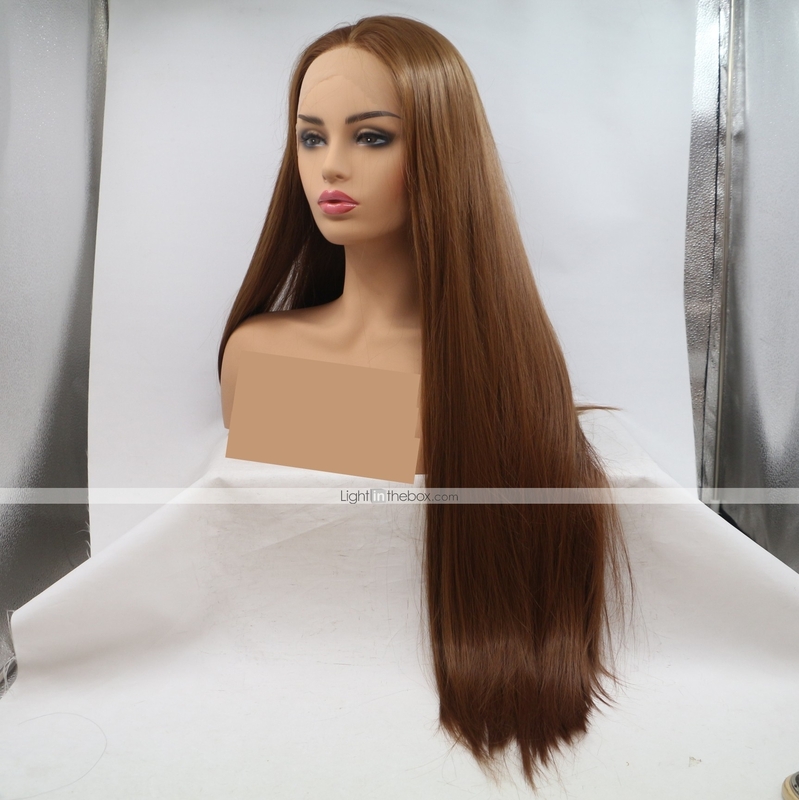 In addition, you can enjoy the wonderful experience that the different colors and styles of the wigs bring to you. 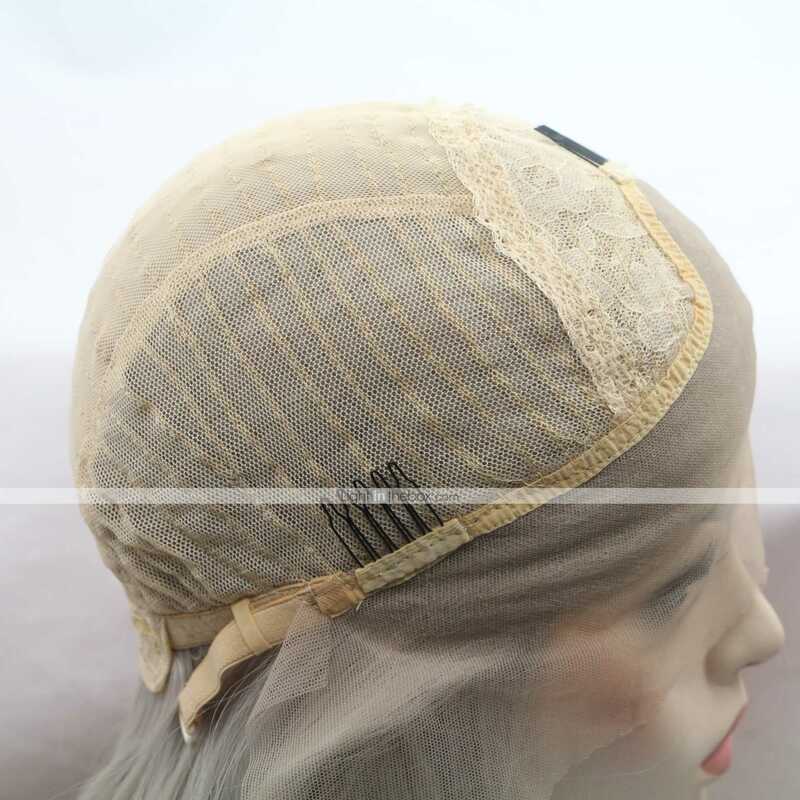 We have settled in the fashionable chemical fiber industry for nearly 10 years Before Sylvia. We supply both lace front wigs and full lace wigs for the countries with high fashion sensitivity, such as the United States,France,United Kingdom, ,Australia, Germany, Brazil, Thailand,etc as Letian hair products factory in Jiaozhou. 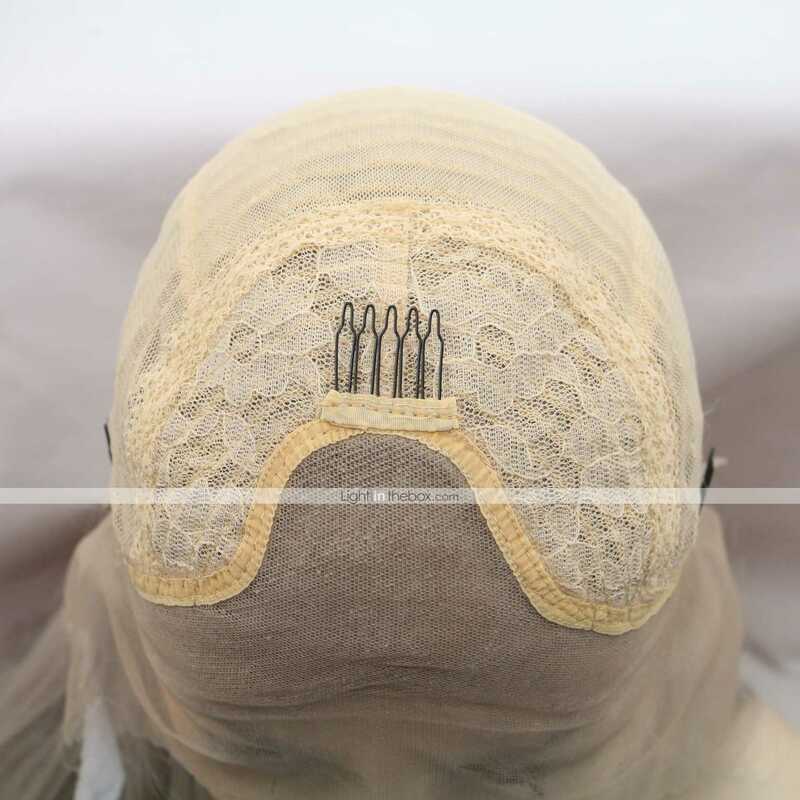 It makes us so familiar with the chemical effects between hair and temperament for several years' accumulation and experience,which let us be very sensitive to the most fashionable trends. 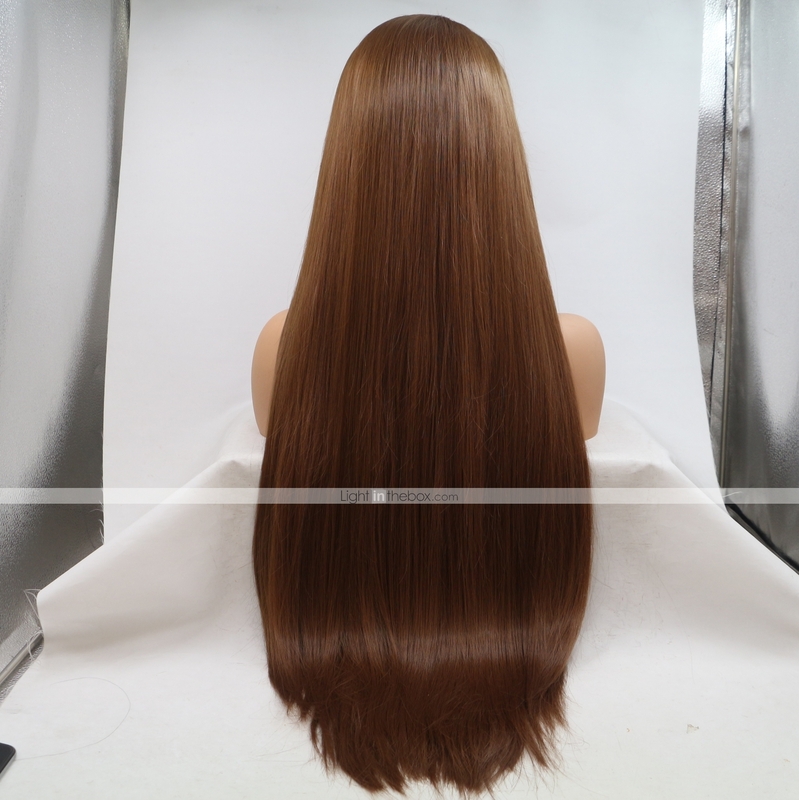 We will apply this accumulated strength to the brand development process of Sylvia to create a dreamy hairstyle experience for you.